Fran Colone, Oneonta, front, listens as assemblyman John Salka, expresses that it is the lack of transparency about the RSS project that bothers him most about the project. ONEONTA – Bill Shue doesn’t just see the Sixth Ward’s fight against housing developer RSS as a strictly Sixth Ward issue. 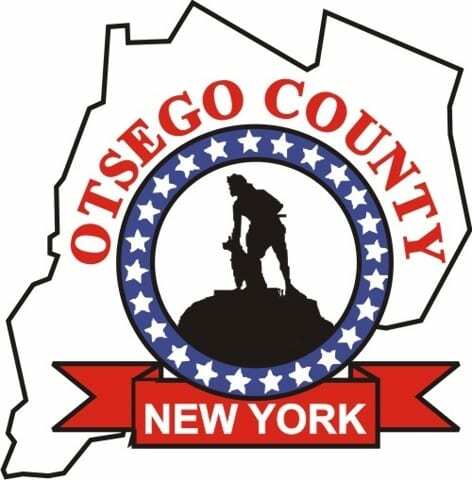 The Sixth Ward Neighbors United, who have been vocally opposed to Rehabilitation Support Services’ proposed 64-unit housing project, met tonight at the Sixth Ward Athletic Club, their first meeting since speaking at the Otsego County Board on April 3. WEST WINFIELD – Earl A. Duncan, 60, a Golden Gloves boxer in his youth, and later a boxing coach, passed away Monday evening, April 22, 2019, in Bassett Hospital. Earl was born on May 8, 1958, in Herkimer, a son to the late Edward and Rosetta Mondore Duncan. 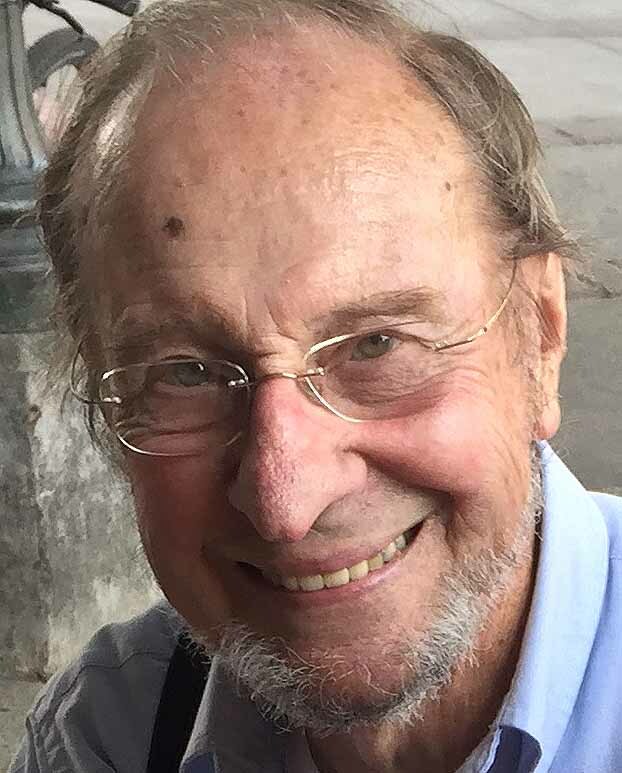 He was raised and educated in Schuyler Lake and Richfield Springs. 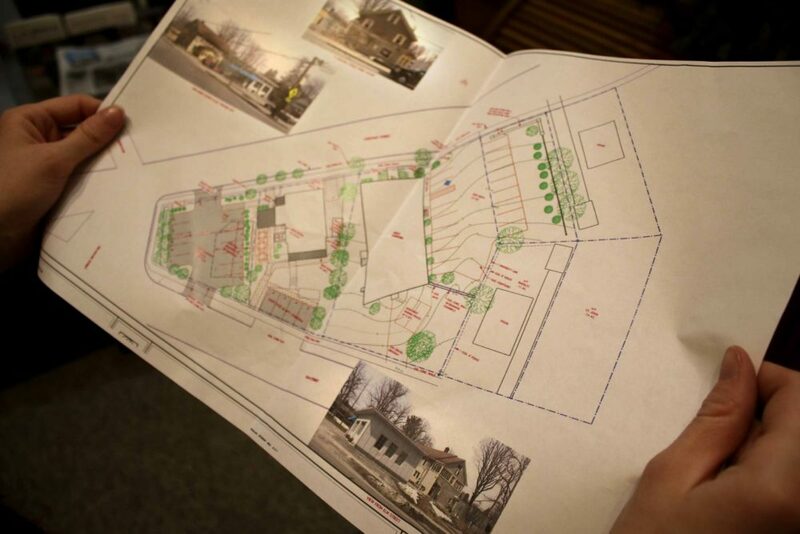 At one time he worked for the Village of Richfield Springs DPW, later on he became the superintendent of the Schuyler Lake Cemetery. He also worked with his family as a logger. On July 29, 1978 he married the former Laurie Bond in Bridgewater. 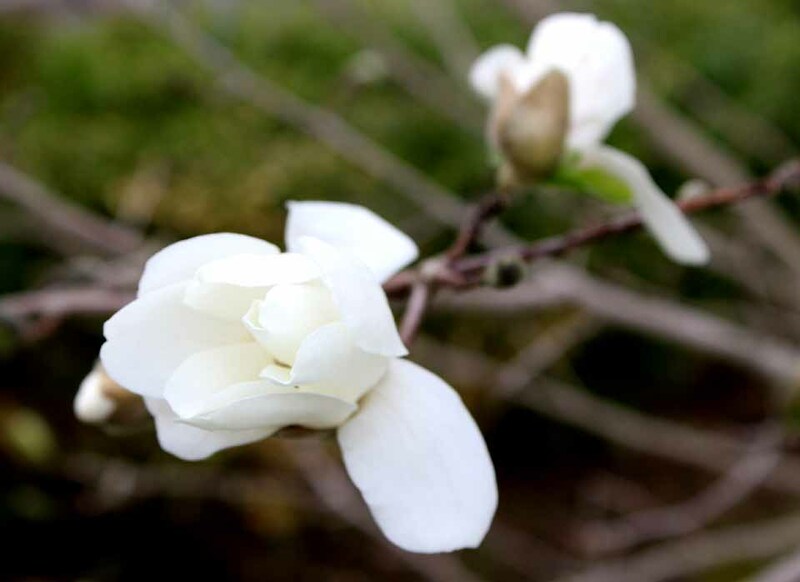 COOPERSTOWN – Suzanne E. Wart, 71, who farmed with her husband on Christian Hill Road, Town of Otsego, and raised five daughters there, died peacefully on Tuesday, April 23, 2019, surrounded by her family. Born Feb. 11, 1948, in Cooperstown, Suzanne was the only child of Corlis and Joyce (Coleman) Sharp. She grew up on Glen Avenue in the village literally across the street from the “old high school” from which she graduated in the Class of 1966. 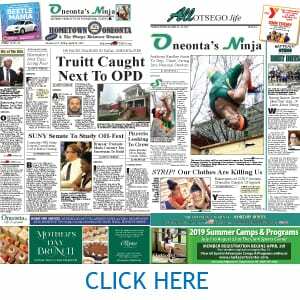 Front breaking news – Gabriel Truitt arrested in the Dec. 29 fatal first on Walling Avenue – to feature stories – a SUNY professor and his student raising the alarm on the dangers posed by the garments you wear – this week’s editions of The Freeman’s Journal and Hometown Oneonta contains a wide range of offerings. That includes the latest about OH-Fest cancellation of Rapper Sean Kingston’s concert and the ramifications on campus. 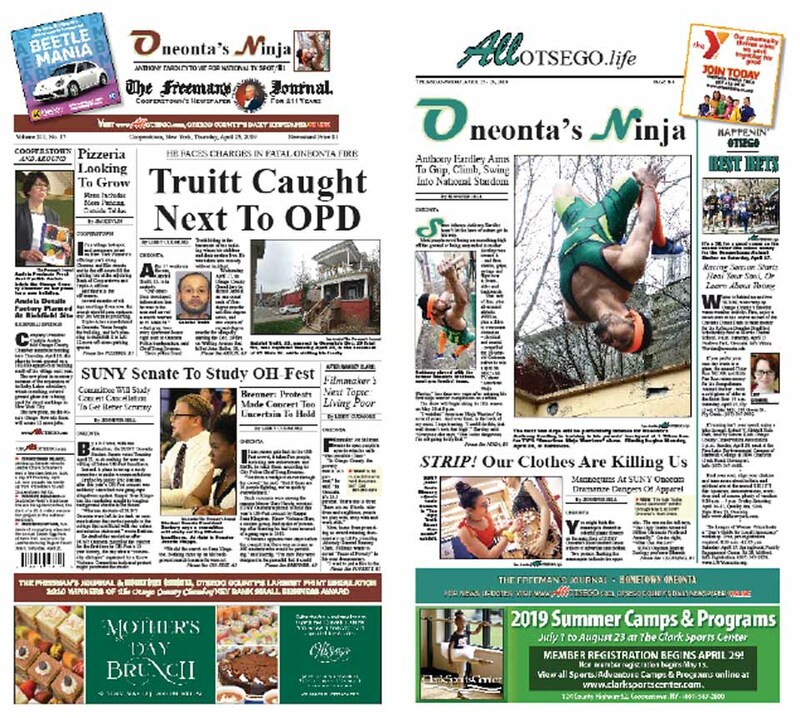 Both newspapers are on newsstands around Otsego County this afternoon. 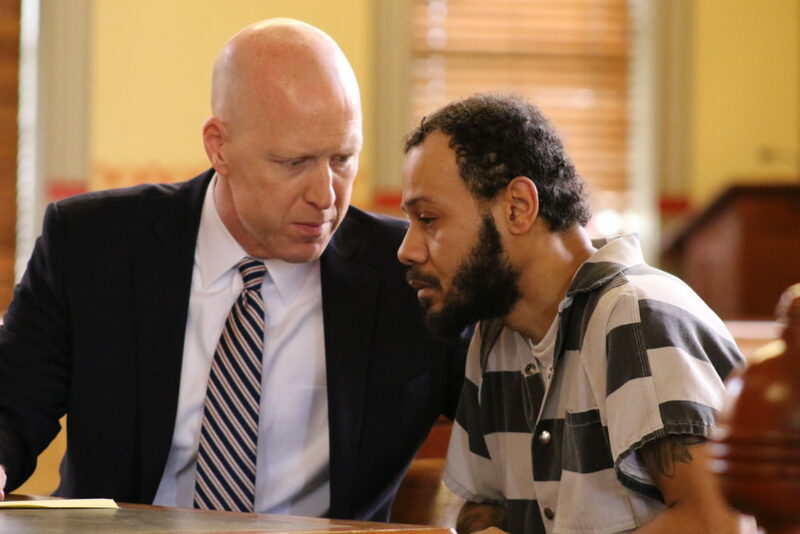 COOPERSTOWN – Video evidence shows accused arsonist Gabriel Truitt, 33, with the accelerant found in front of Heather Engler’s apartment door in the Walling Avenue fire that killed former Oneonta firefighter John Heller, Assistant District Attorney Will Green said during this morning’s arraignment in Otsego County Court. “Video evidence shows the defendant with isopropyl alcohol going to and from the crime scene,” the prosecutor said. 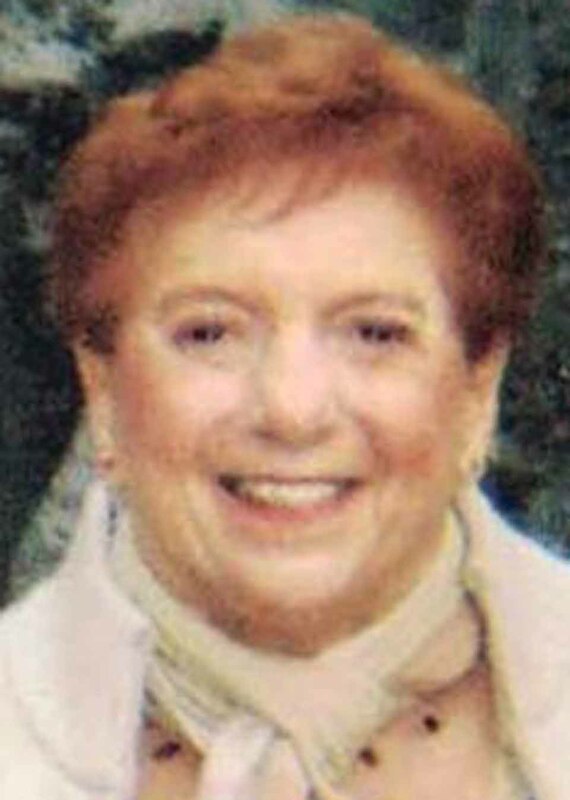 ONEONTA – Geraldine LaGrua Kennedy, 96, a business executive active in Democratic politics, passed away Saturday, April 20, 2019, at Basset Hospital. 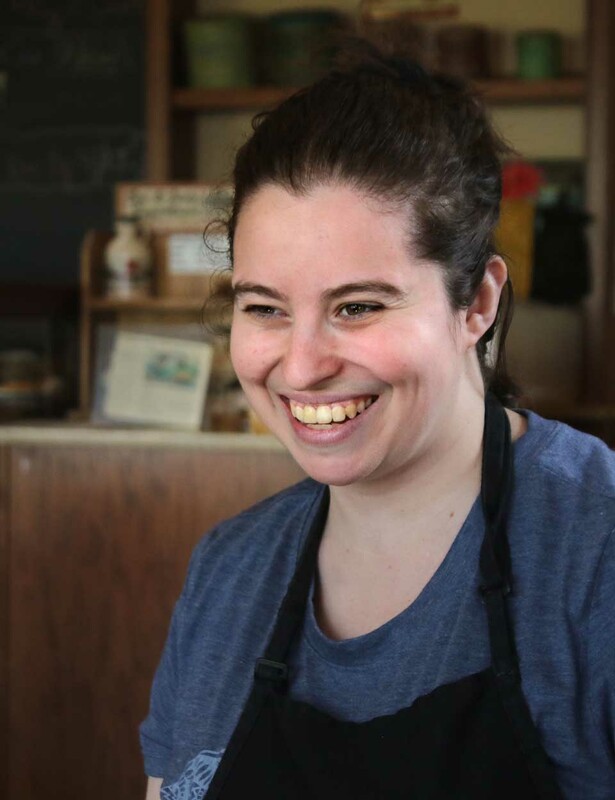 Survivors include two daughters in Oneonta. Geraldine was born Aug. 13, 1922, in Brooklyn, the daughter of the late Fred and Elvira (Santangelo) LaGrua. Gerry met the love of her life Howard Carvil Kennedy in Brooklyn while still in high school. They were married on Nov. 1, 1942. 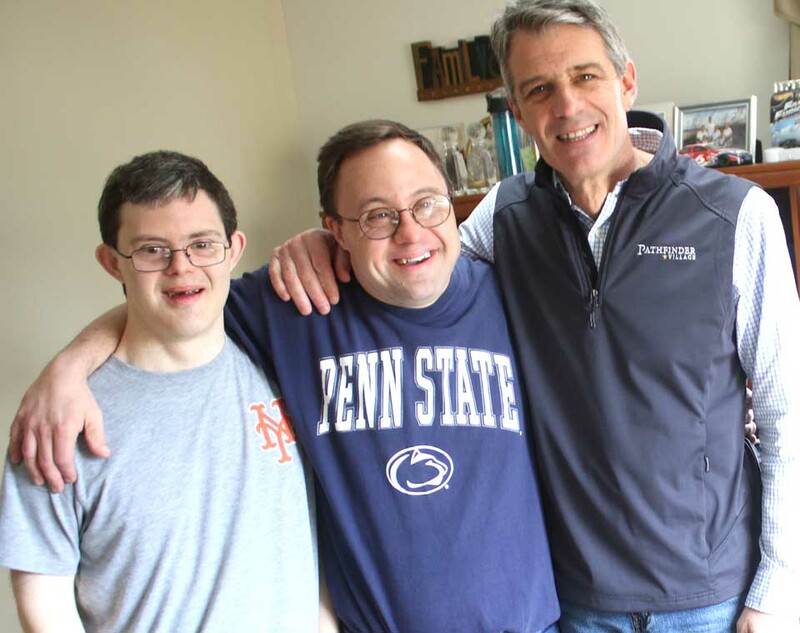 Together they traveled through life with a shared love of family, friends and new adventures. Howard predeceased her on Oct. 25, 1998. 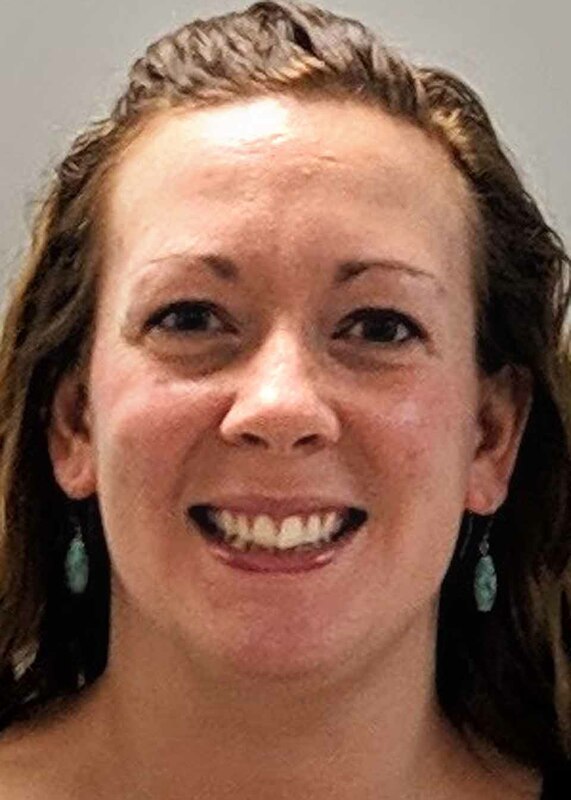 COOPERSTOWN – Kristin Butler, veteran Cooperstown Central School teacher and administrator, has been appointed junior-senior high school principal, effective July 1. She will succeed Donna Lucy, who resigned last summer. 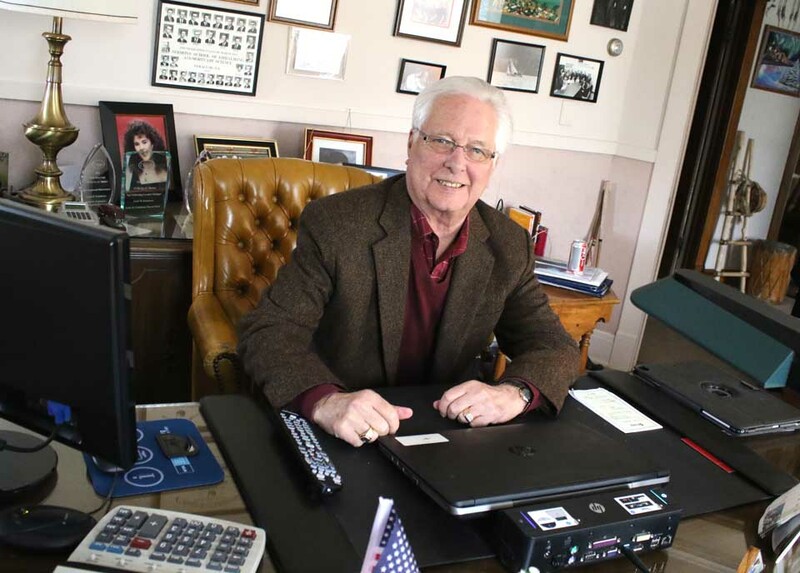 In the interim, Jim Brophy, retired Edmeston Central School principal, has filled the role. A 1999 CCS graduate, Butler has served the district for the past 13 years in both instructional and administrative roles, most recently as the director of curriculum development & assessment. 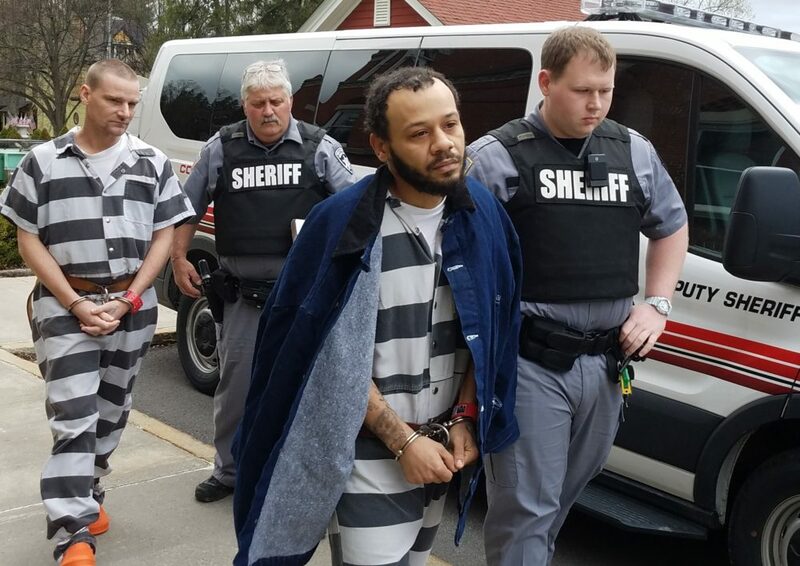 ONEONTA – Less than a week since a grand jury indicted Gabriel Truitt, 33, on first-degree murder, one count of first-degree arson, and two counts of second-degree murder in the Dec. 29 death of John Heller, 38, Oneonta Police have arrested him at 95 Main St. 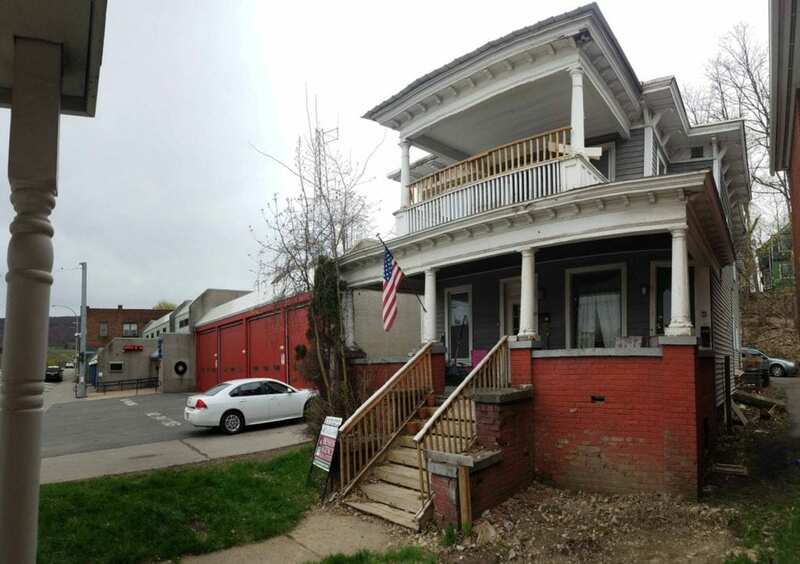 The two-story apartment house is right next door to the Public Safety Building, police headquarters. DINNER – 6-8:30 p.m. Annual dinner meeting of Greater Oneonta Historical Society with keynote speaker Mayor Gary Herzig. $45, reservations due April 18. Toscana Northern Italian Grill, 76 Chestnut St., Oneonta. Info, reservations, info@OneontaHistory.org, (607) 432-0960. 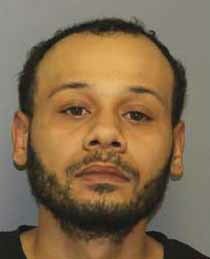 ONEONTA – Moments ago, Gabriel Truitt, 33, was arrested in the basement of 95 Main St., right next to police headquarters, for the Dec. 29 fatal fire that killed former city firefighter John Heller, 38.